As of June first we will be doing business as Calhoun Truck Lines. Same company, same ownership, same great service, just a different name. We’ve decided to make this change because a large competitor has begun marketing themselves by a similar name and it’s causing confusion with some customers. 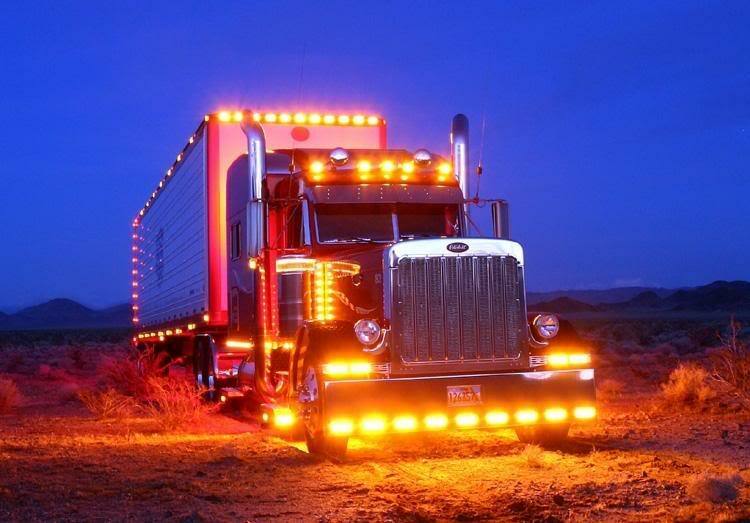 We’re proud of the service we provide and do not want to be confused with another trucking company. Our current name, MC#, and SCAC code will remain in place during this transition to doing business as Calhoun Truck Lines. Our SCAC code will change at some point in the middle of June and we will update you as soon as possible. Any inquiries related to finance / billing please send to utsbilling@utsgrp.com.